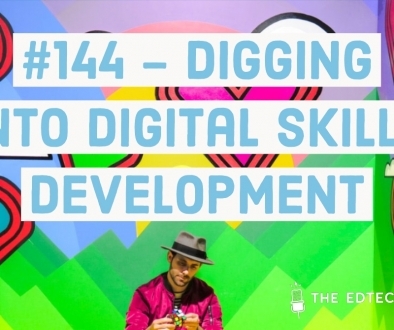 This episode was recorded at The Edtech Podcast Festival 2018 and is sponsored by Cool Initiatives. Thanks to The Teacher Toolkit Podcast for leading the discussion. You can register your interest for the next festival here. 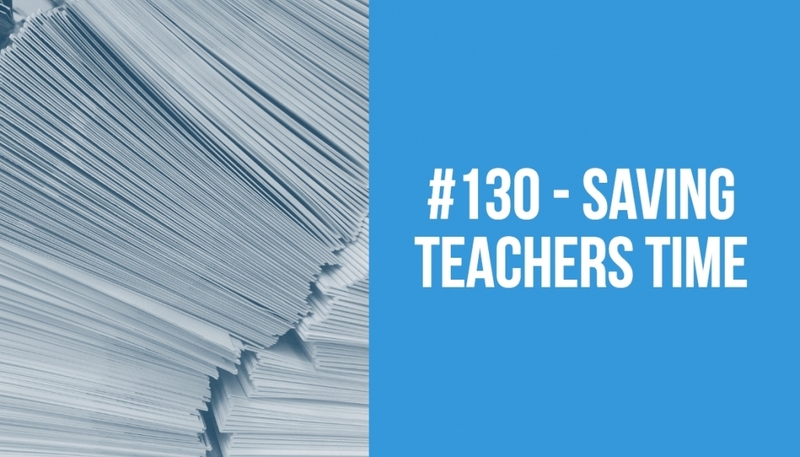 This week on the podcast we look at the critical issue of saving teachers time. Where can tech help? 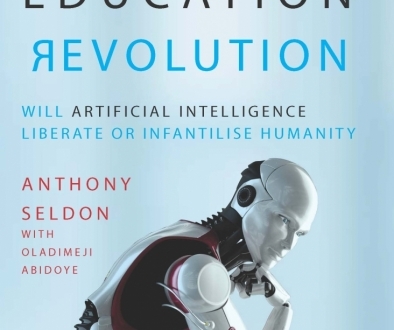 And where do new tech solutions add to workload? Plus, a quick cutaway to an edtech podcast listener and throwback to past Cool Initiatives competition winners Flash Academy. Cool Initiatives is seeking to support, develop and invest in ideas or EdTech businesses that will help schools and teachers to operate more efficiently and effectively. 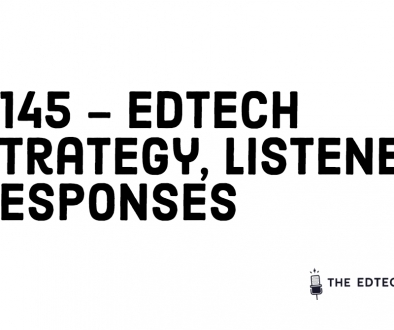 As you are listening to the Ed-tech podcast, you may well have a great idea or know someone else who has an idea that you think would help schools and teachers to do this, and we’d be delighted to talk to you. We’re very happy to discuss administrative tools as well as learning technologies, or you may have a non-digital product or other service that you think would be useful. Cool Initiatives already works with over 12,000 schools every day, with 20 years experience of building and sustaining a profitable business, we want to be able to use that experience to support others at the very start of their journey and build something great together. So, you may have already started a business and want to take it to the next stage, or just have an idea and don’t really know how to turn it into a business. You may not know your CAC from your LTV, your IP from your MVP or your burn rate from your churn rate, don’t worry – Buzz-Word Bingo is not our game! We’re want to help turn a great idea into a flourishing business.